Sometimes it feels like people don’t agree on anything these days, so it’s reassuring to find that, in Colorado at least, there’s still one thing that can bring people together: weed. At least according to a new survey released by Consumer Research Around Cannabis. Consumer Research compiled data from Denver and Colorado Springs, the state’s two largest cannabis markets. 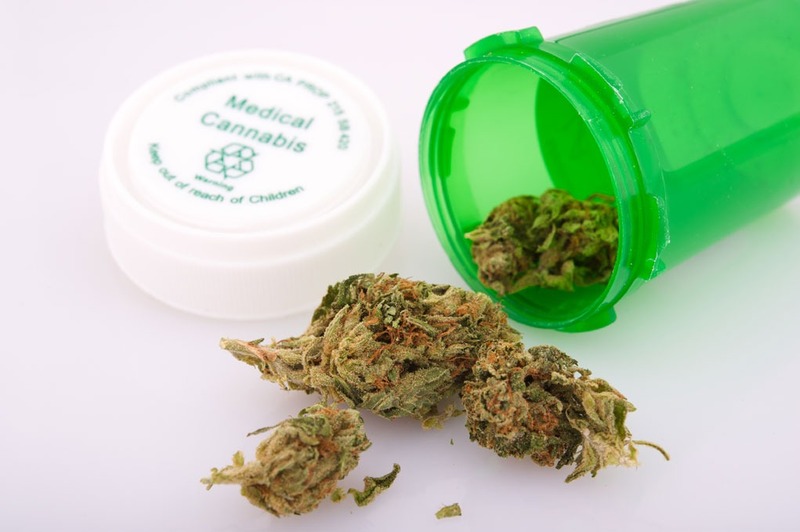 They found that despite differences in city size, demographic makeup, and overall political affiliation, more than half of the respondents approved of recreational and medical marijuana use. Colorado Springs is home to 725,00 adults and was rated the fourth-most conservative major city in the country in 2014, while Denver, with at population of 3.2 million adults, was rated the 19th most liberal city. On top of high marijuana approval rates, respondents from both cities reported having similar reasons for using cannabis. More than 40% of respondents said that they used marijuana to help them sleep, followed closely by those who use it to treat chronic and recurring pain. One notable difference in the data was the percentage of people who used cannabis to treat “temporary or minor pain” in Colorado Springs at 17.2%, making it the city’s third most important reason for using cannabis. Lumping together chronic and temporary or minor pain means that about 67% of cannabis use in Colorado is as a painkiller. “Over the long run, It will be interesting to see how marijuana use affects sales of traditional pharmaceuticals for these kinds of ailments,” said Stein. The survey didn’t identify how respondents consumed cannabis: whether flower, concentrate, or edible.